Dear Valued Customers, Announcing the latest Flash Sale to welcome the Year of the Horse. 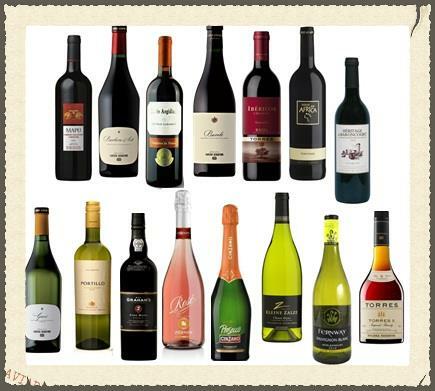 From January 29 to February 6th, combine any of these 24 selected wines with any of the promotion cases at the foot of the newsletter; so long as the minimum order value is reached. Numbers are limited. When it’s gone, it’s gone. 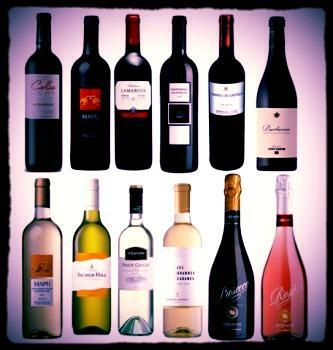 · Minimum order: ¥2500 (Pudong, ¥2800) of any bottles. Free Shipping in Puxi; ¥50 in Pudong. This sale is for private buyers: No b2b or corporate. Order by website contact form, email([email protected]) & sms (15001996047). A mix of Spanish styles, modern & old. This is a great introduction to the Spanish love affair born of varying the elements of fruit, acid & oak so brilliantly captured in a windswept, sun-baked land of parched skies, altitude and sunshine: 1 tier 1 & 5 tier 2 wines. Read More. If this set landed on a doorstep next week, Christmas 2014 really would have come early. 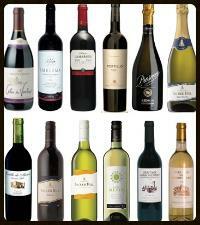 This is the fine party wine collection to end them all. Every base covered, except perhaps a dessert wine (though we do have them! Just ask and we’ll add one.). So, with so many continents, styles, price points and occasions represented & catered to. Happy Holidays. Read more. Save ¥320 off the Market price (¥1663) & ¥70 off our Standard Price. 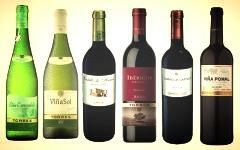 Everyday & more serious wines mixed together, covering all the bases for the Festive season (or any gatherings). It is packed with wines we drink all the time and a couple I keep for special occasions.More details here.